Tags: ez duz it on ice, menthol, Strawberry, Watermelon. Ruthless Ez Duz It On Ice is the menthol version of the popular Ez Duz It. Ez Duz It on Ice E-Juice on Ice is the perfect of vape juice for those who love vaping and enjoying the luxuries of life. 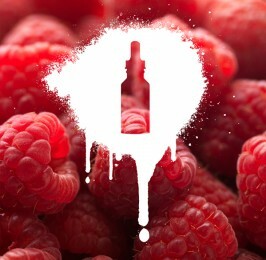 Every hit delivers a great combination of strawberries, watermelon and a subtle kick of menthol to round out a unique e-liquid flavour you won’t find anywhere else. An incredible high VG juice from Ruthless with a mild throat hit that will leave accentuated by both the flavour and cloud production. 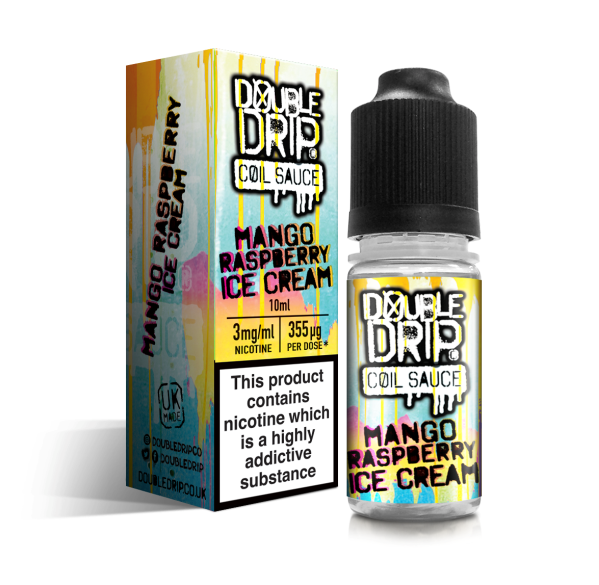 Primary Flavours: Strawberry, Watermelon, Menthol Blend. 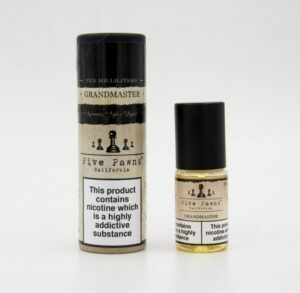 Your Free Nic Shot Is a High VG (80%) Nicotine Booster Shot designed specially for Ruthless on 0mg shortfills. 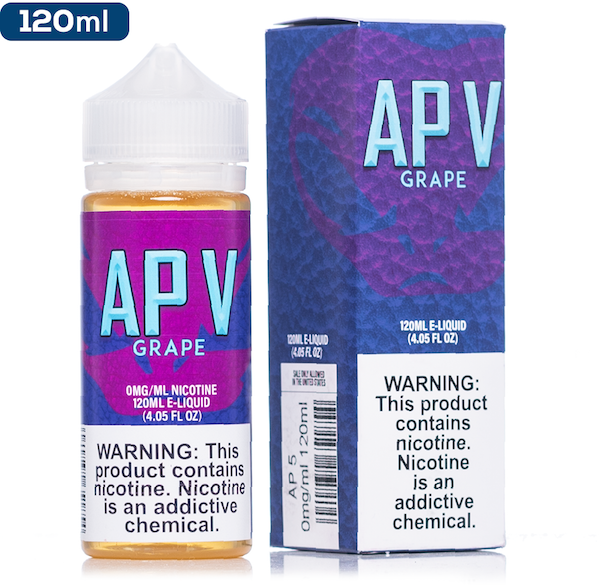 Currently available in 18mg, these nicotine shots are intended to turn any 50ml 0mg liquid into a 60ml 3mg. Additional Nic shots can be purchased to increase strengths beyond 3mg & our reusable Chubby Mixing bottles are ideal for mixing extra nic shots!